The United States has some incredible scenery that's often under appreciated. 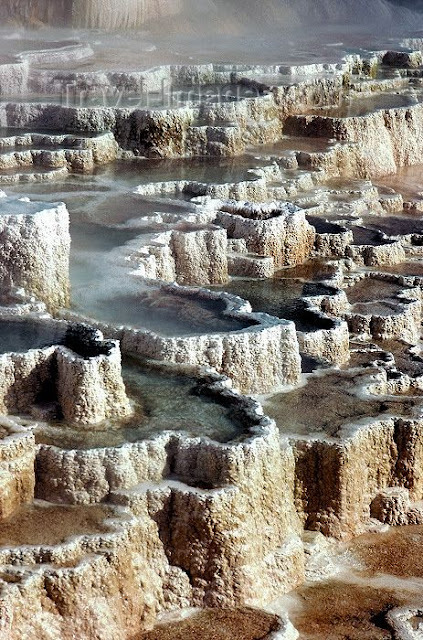 From Texas to Virginia and California, here are 5 breathtaking spots you can't miss! 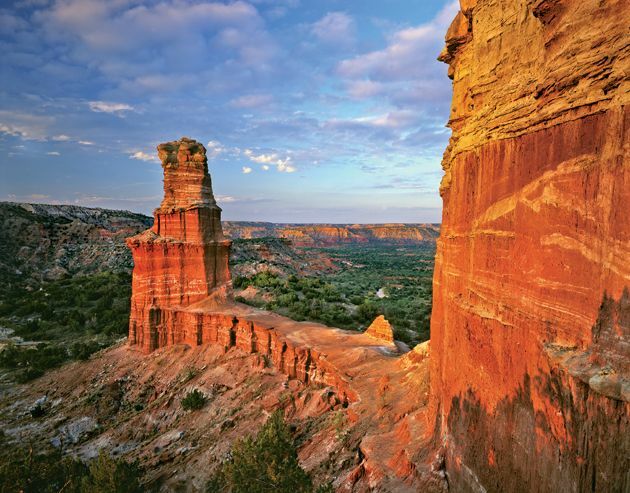 The Palo Duro canyon is located in the heart of the Texas Panhandle and is the second largest canyon in the US. Doesn't this look like such an amazing place to hike or explore? There are so many different hot springs and geysers in Yellowstone. If that's not your thing, then maybe the bears and wildlife are. 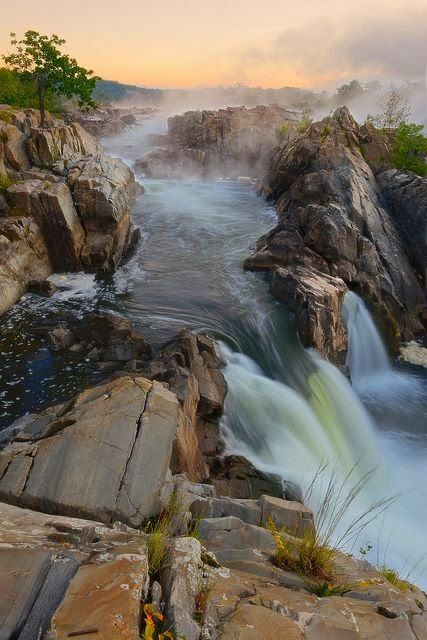 Great Falls is one of the first canals built in America. The Potomac river runs through it and looks incredible. After you've taken your pictures, you can also go climbing on the rocks. Most people go to Napa for the wine, but look at that scenery! There's nothing better than eating good food, drinking great wine, and watching the sun set over the vineyards. 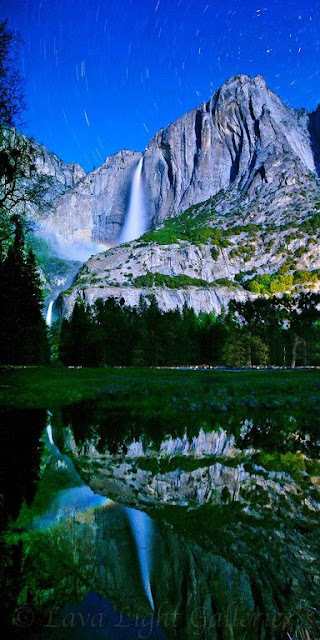 Yosemite is located in the beautiful Sierra Nevada mountains. Most people go to see the Falls, but this area is great for hiking, climbing, and adventuring through the forests. This is only the start of the United States nature spots to visit before you die and doesn't even begin to cover all that there is.